PRC released the lists of December 2012 Nurse Licensure Examination (NLE) room assignment for Iloilo examinees. 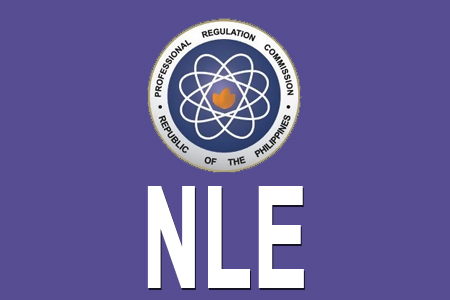 Professional Regulation Commission conducts the exam on December 16-17, 2012 in Manila, all regional offices, Zamboanga, Angeles, Cabanatuan, Dagupan and Laoag City. Examinees should report before 6:30 in the morning every examination day. In the meantime, if you happen to like this post, please do share it to your friends via Facebook, Twitter and Google+ so they may be informed about the NLE Iloilo Room Assignment for December 2012. Comments or suggestions about "December 2012 NLE Iloilo Room Assignments" is important to us, you may share it by using the comment box below.